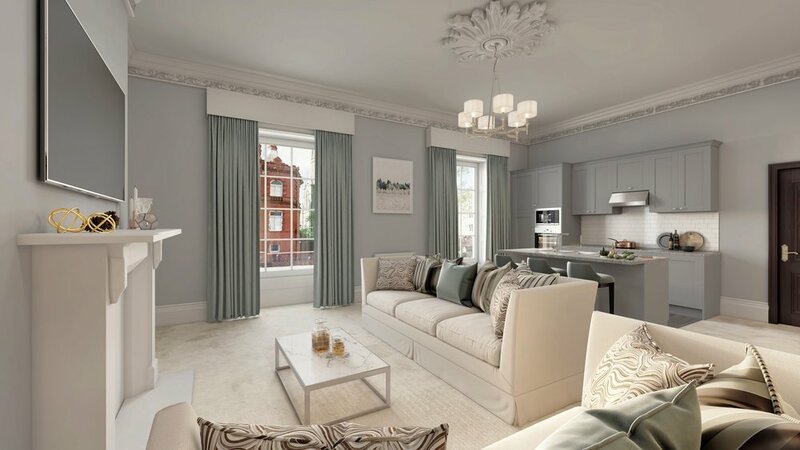 A show stopping entrance hall sets the scene for our elegant ground floor apartments. A private staircase leads you to a truly unique apartment – the penthouse. Luxury modern day living meets a sense of history, with unspoilt views over the stunning Durham cathedral.